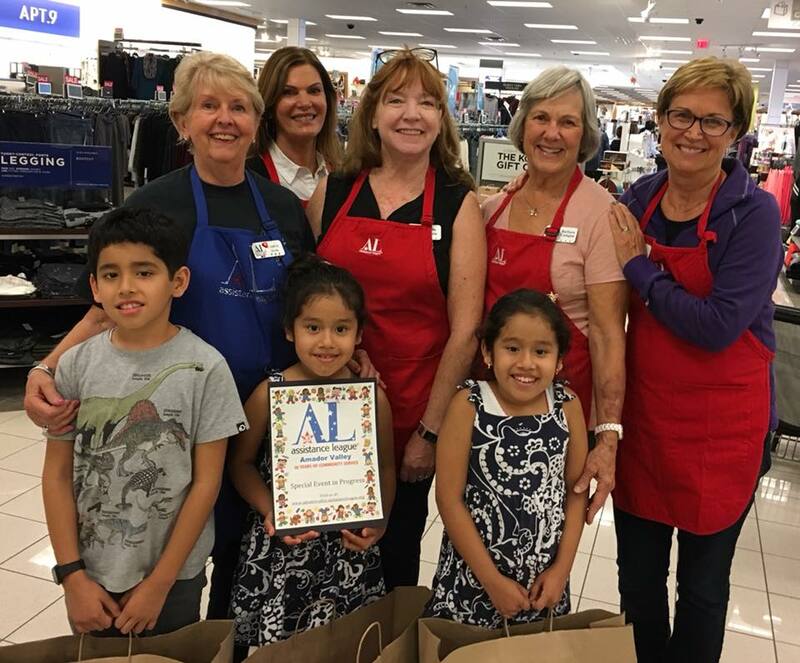 Operation School Bell® is Assistance League’s signature program. 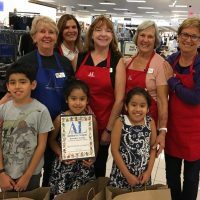 The goal is to help children succeed in school by providing new school clothing; tutoring assistance and books to advance their reading skills. 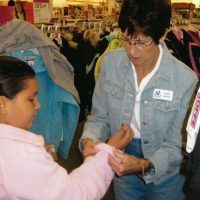 Children who go to school without adequate clothing often suffer low self-esteem. 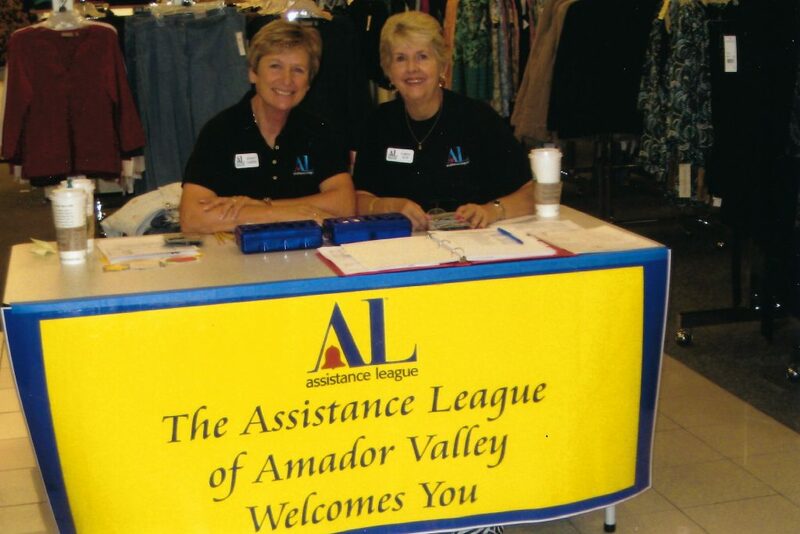 Students (K-5th grade) are identified by Livermore, Pleasanton and Dublin public school teachers and counselors. 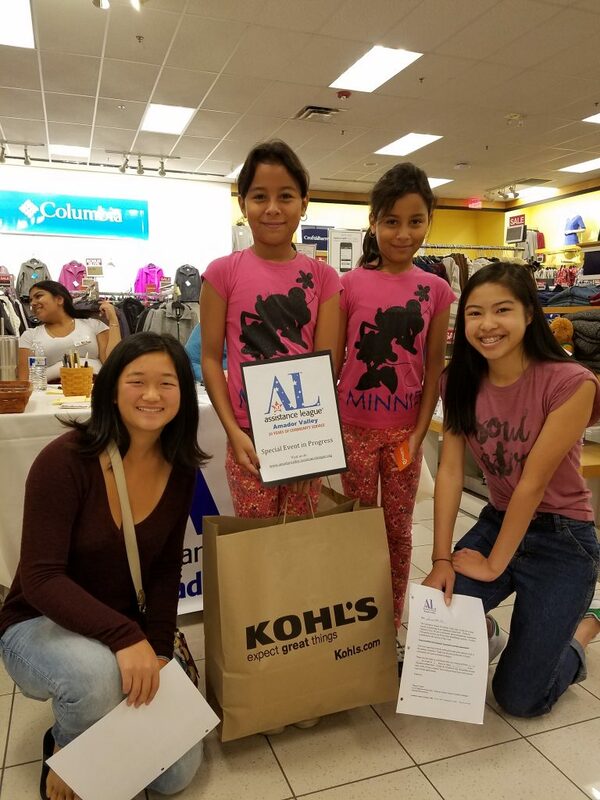 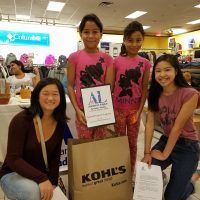 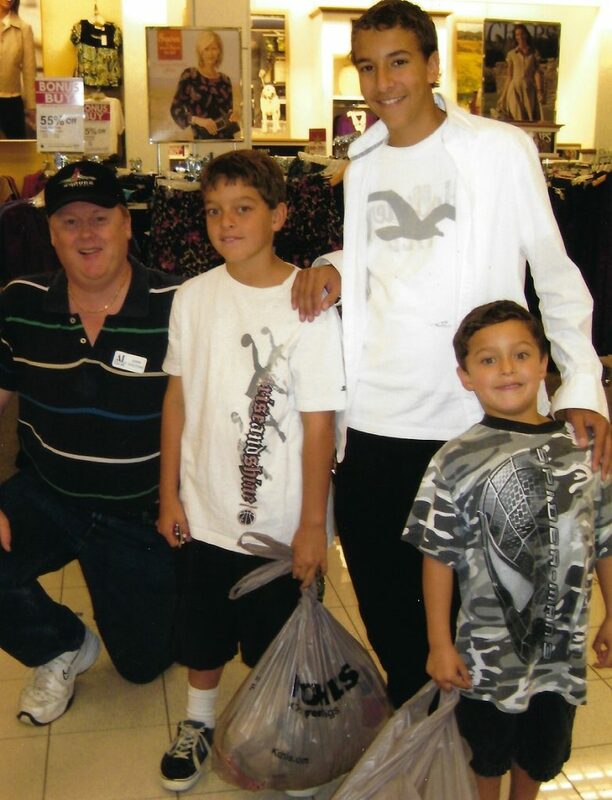 The children are invited to come to Kohl’s at a designated time to shop with a volunteer. 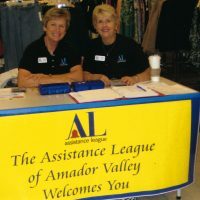 They are outfitted from head to toe with the assistance of one of our caring member volunteers. 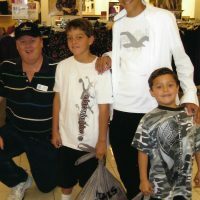 The children all leave with a huge bag of new clothes, wide grins and a renewed sense of confidence. 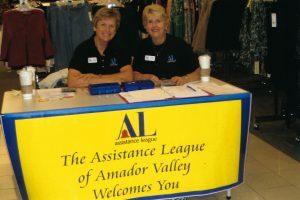 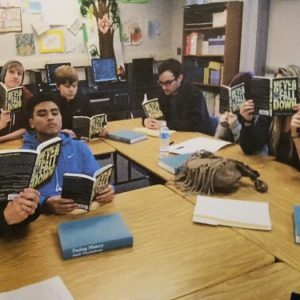 Members volunteer weekly at a Livermore school to work with students on their reading and other subjects. 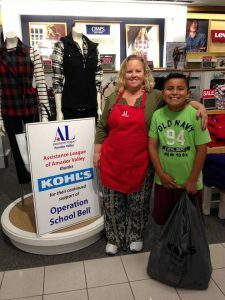 Our Members Made Operation School Bell a Success!